In consideration of our patient’s privacy and comfort, we recommend visiting from 11 am until 8 pm. Please call in advance for after hours visits to ensure access. Some rooms, especially in our short-term area, have their own dedicated phone line. However, please feel free to bring your own cell phone. 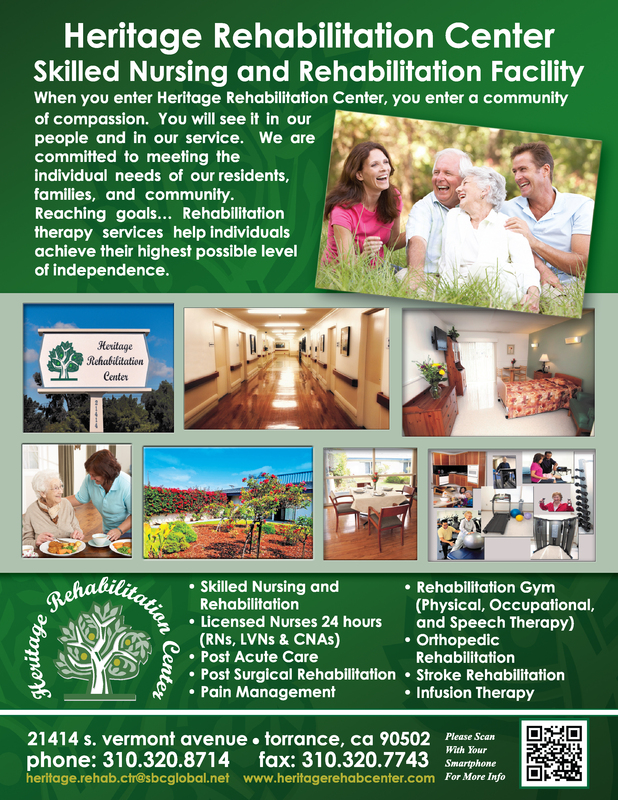 Which languages are spoken at Heritage Rehabilitation Center? 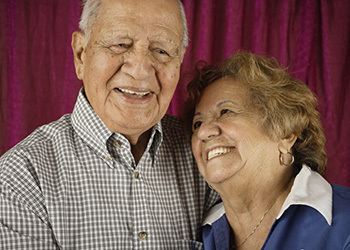 At Heritage Rehabilitation, along with English, we have staff members who speak Spanish and Filipino. You may reserve the visitor’s lounge for any special events (birthday, holidays, meals) with notice.